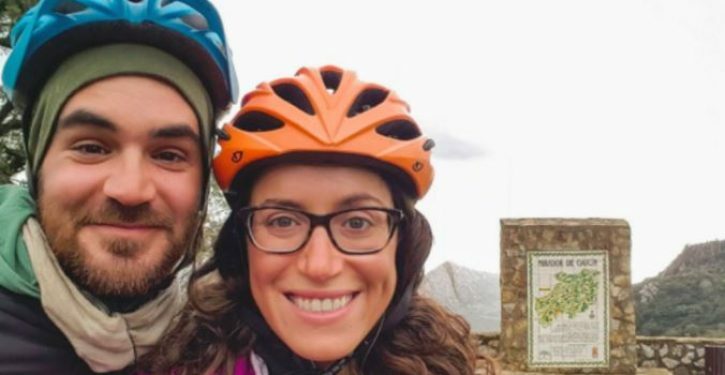 An idealistic young American couple was killed in an Islamic State-claimed terrorist attack last month while on a cycling trip around the world. 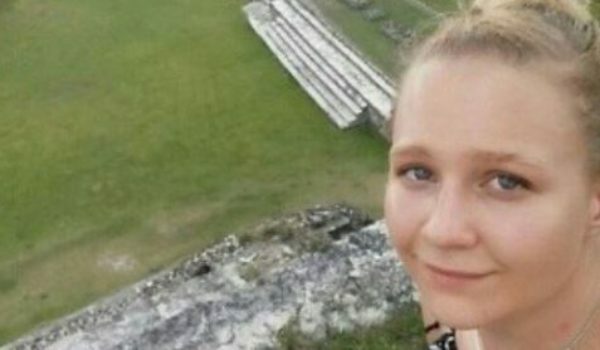 Jay Austin and Lauren Geoghegan, both 29, last year quit their office jobs in Washington, DC, to embark on the journey. Austin, a vegan who worked for the US Department of Housing and Urban Development, and Geoghegan, a vegetarian who worked in the Georgetown University admissions office, decided that they’re were wasting their lives working.